All WILMINGTON MEADOWS homes currently listed for sale in Vancouver as of 04/19/2019 are shown below. You can change the search criteria at any time by pressing the 'Change Search' button below. 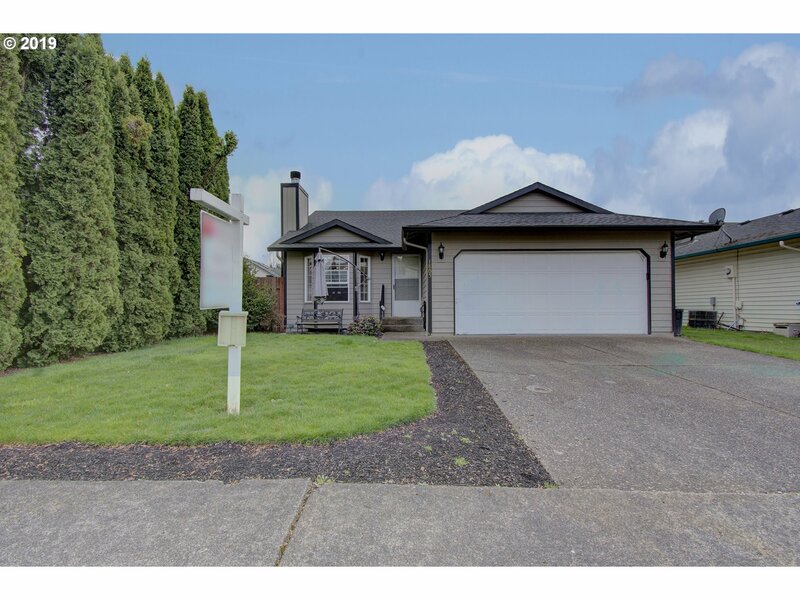 "Perfect Starter Home In Salmon Creek On A Culdesac, Newer Roof and Siding,Three Bedrooms, Master With Walk In Closet, Two Bath, Vaulted Living, Dining and Kitchen. Large Covered Back Porch With Hot Tub, Spacious Fenced Back Yard. Forced Air Heating / Cooling, Pellet Stove, Skylight, Laundry. All Appliances Stay! Easy Access To Freeways, Hospitals, Shopping And More!"